Pierre-Michel Sivadier is an author, composer, pianist, and singer. He collaborated with Jane Birkin, Lambert Wilson, Michel Hermon, and James Ivory. 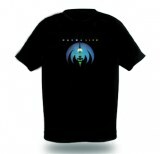 It was his meeting with Christian Vander in 1987, however, that led him to work for 10 years with him and his band Offering, as well as to compose for Stella Vander. 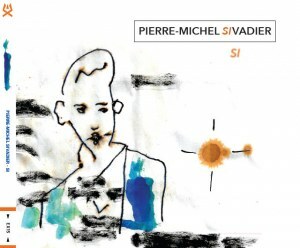 Pierre-Michel Sivadier is releasing his third album of songs entitled "Si" (“If”), an optimistic title that invites to a journey: “If you open the book and read, if you find yourself curious…” This lover of words writes fiction, poetry, and choir harmonies, and has been a brilliant collaborator to many artists as pianist or arranger. On this album, the ‘Rimbaldian lives’ and the ‘disorders and the flesh’ meet, and the daring cover of ‘La nuit je mens’ (‘Nighttime Lies’) rubs shoulders with a captivating piece composed for Jane Birkin.